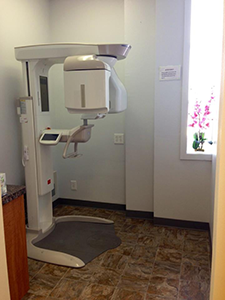 The Harbour Landing Dental team has an ongoing commitment to continuing education. 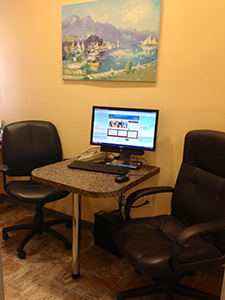 We invest countless hours in learning the latest techniques and technologies in dentistry. 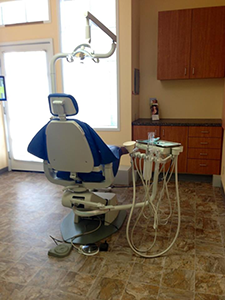 You will receive effective and efficient care from our experienced dental team. 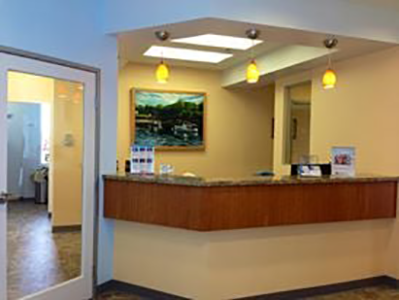 Make Harbour Landing Dental your dental care partner. We invite you to meet our team by following the links below.